I'm excited about District Assembly coming up on Saturday, April 27th. Click here for more details and to register. Your Club Officers will have an opportunity to meet each other and learn from our leaders. 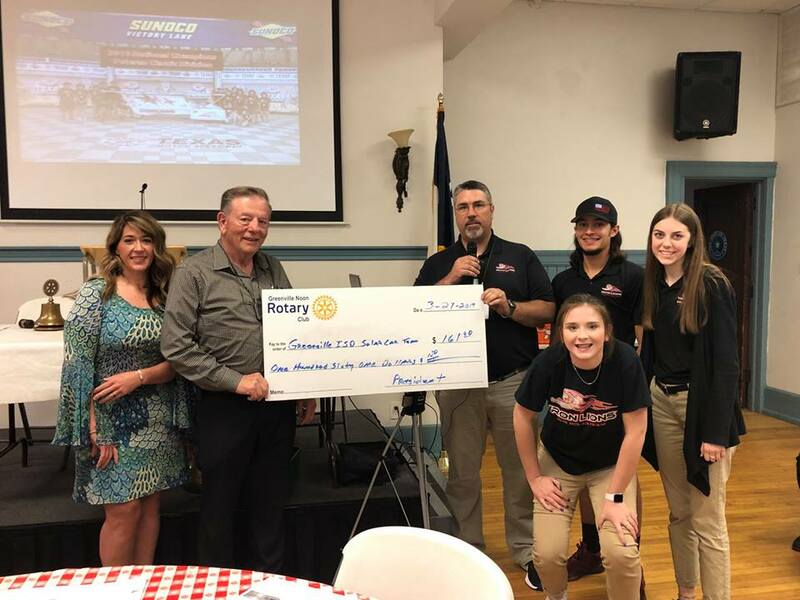 I have included from the April 2019, The Rotarian magazine, a polio article from Mike McGovern on "Why the last mile is so important". Thanks for your contribution to PolioPlus for this Rotary year. I am grateful for your care and support. R.I.'s theme for April is Maternal & Child Health. 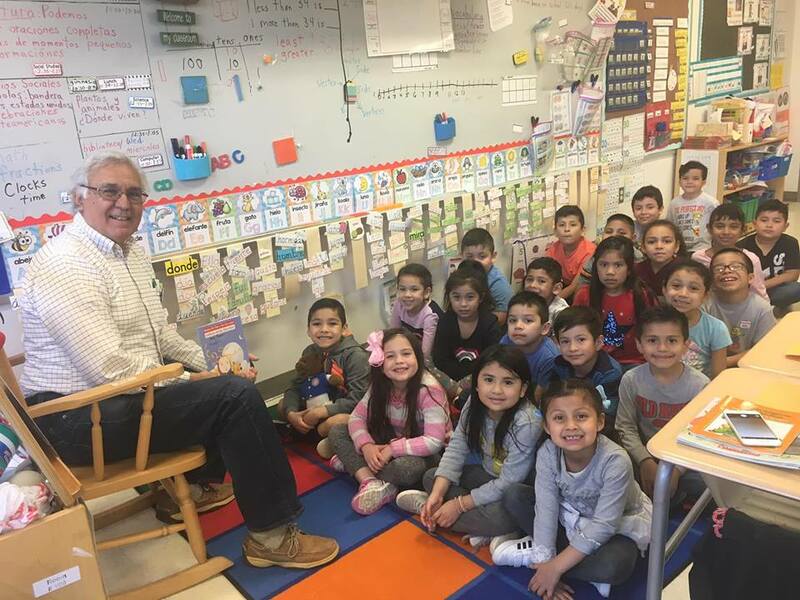 “Spring”-ing Into Action for 2019-2020! 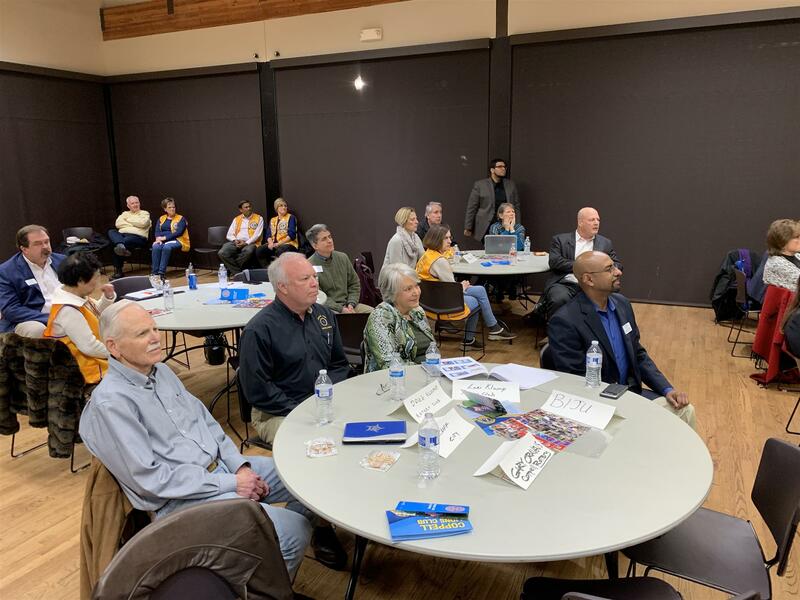 It’s been an exciting start to the planning for our Rotary Year of 2019-2020. All Governor - elects gather in San Diego annually for one last training, and their RIPE Mark Maloney revealed his theme: Rotary Connects the World! 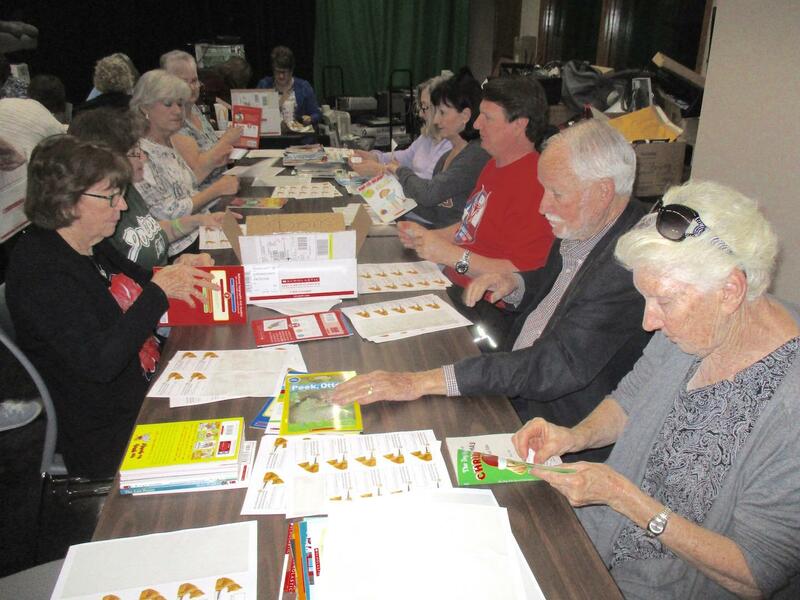 The next task was training all of the Texas President -Elects, and 5810 Pes and PNs attended Lone Star PETS, the largest gathering in the United States for training President -Elects. We had a whirlwind weekend, crammed with new information, incredible speakers , and a new way to define and energize our Rotary Clubs. Next Step: get everyone else TRAINED! 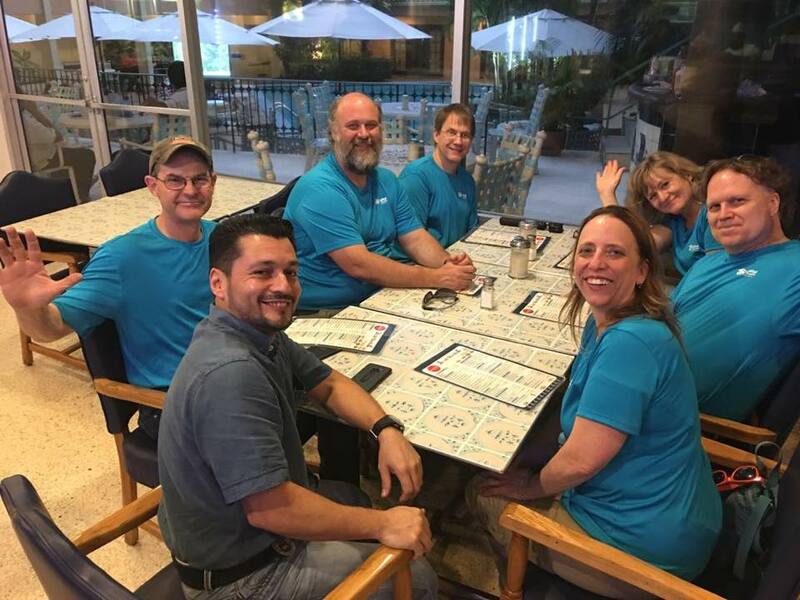 On February 6, 2019, a team of volunteers and staff working with the charity Mayan Families delivered 40 Eco Filter water filters to the small village of Peña Blanca in the municipality of Camotan, Chiquimula, Guatemala. They were thrilled to receive the gift of clean water! 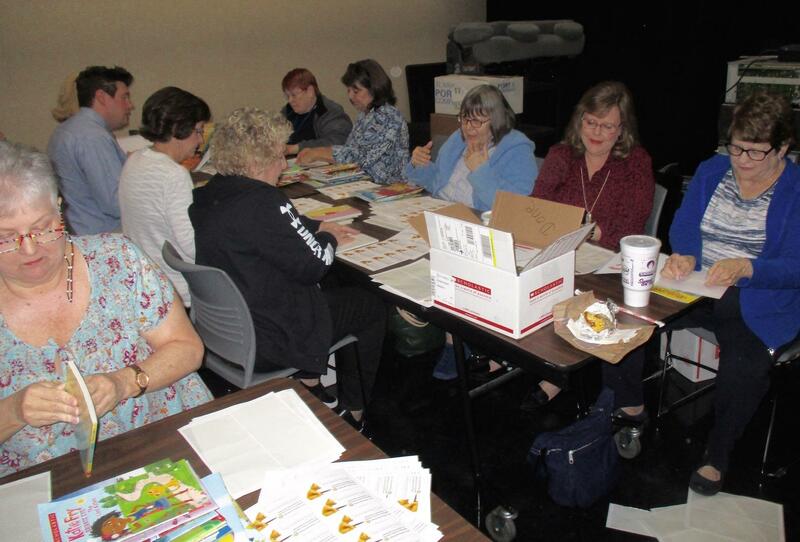 A team of Mesquite Rotary Club members worked side-by-side with retired Mesquite teachers on March 28th to sort and label books to be delivered to all Mesquite ISD first graders. 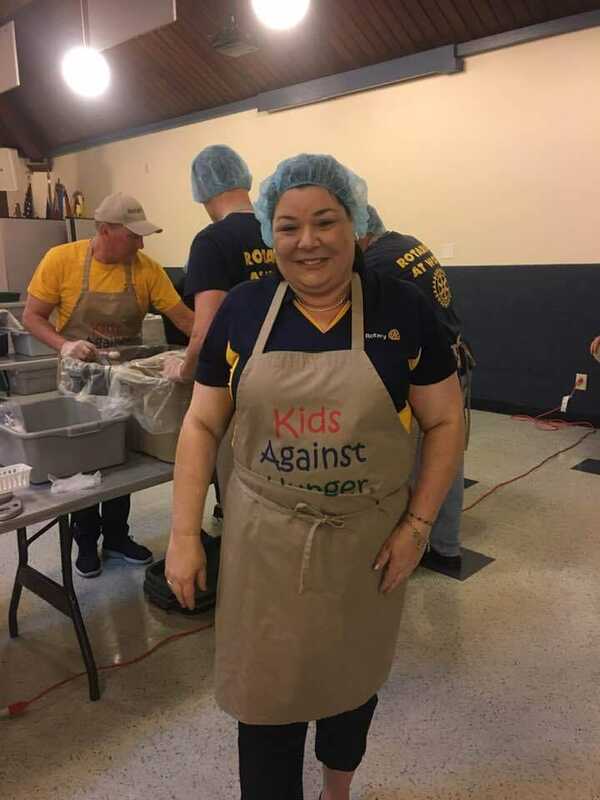 Rotary lost a devoted member when Bill Neukranz passed away on February 23, 2019. 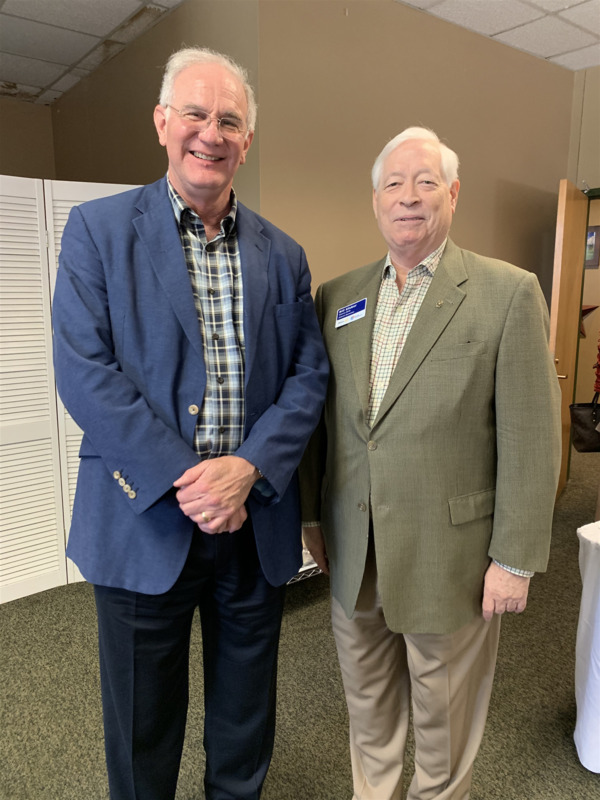 To begin this tribute, soon after the Plano Sunrise Rotary Club was founded , Bill was invited by his friend and neighbor, George Elking, to attend a meeting. 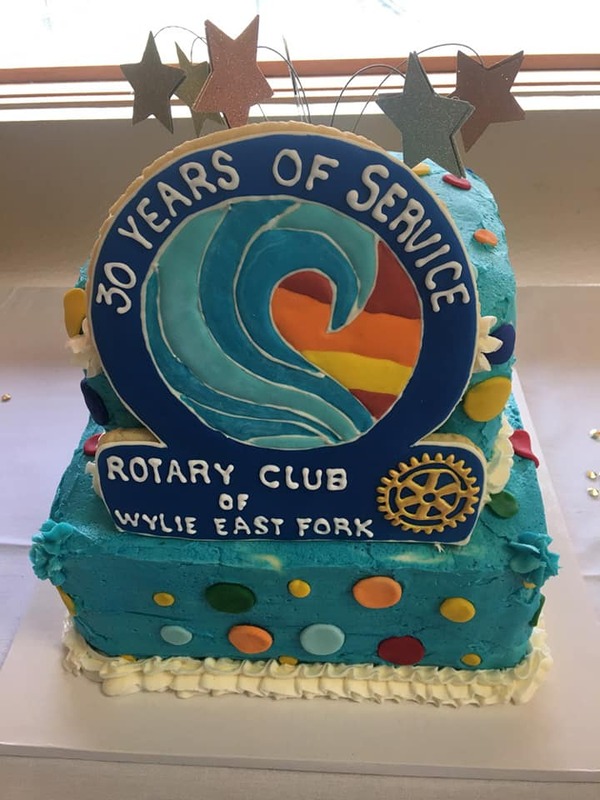 Bill was soon hooked, and for the following two decades could be found donating blood, cooking at Octoberfest, delivering gifts with Christmas Cops, working on old neighborhood cleanups , library book drives , holiday parades and visiting other Rotary clubs, often the one his wife Dee attended. Bill was an expert photographer, and shared his photos widely . As an IT executive for Texas Instruments for more than thirty years, Bill travelled to many interesting places. He was committed to 100% attendance and loved to seek out new Rotary clubs and to return and share interesting tales of public service and personalities. 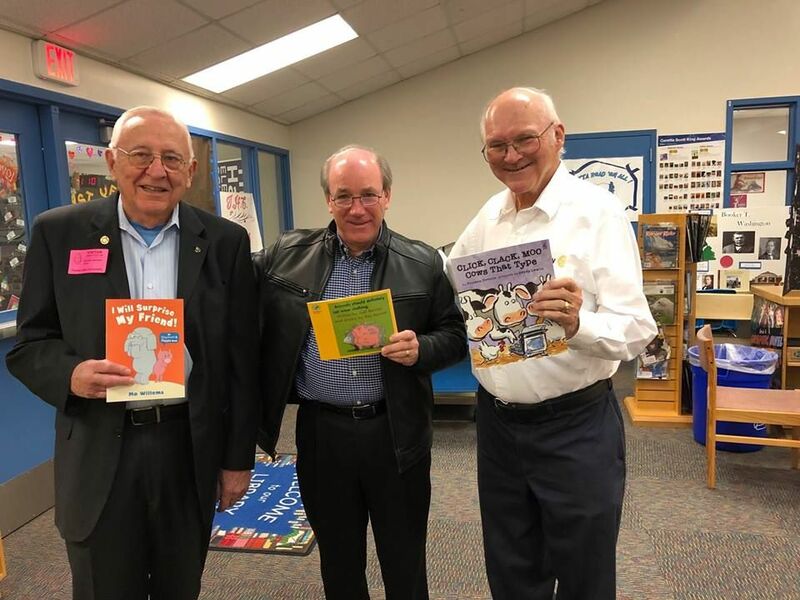 Coppell Rotary Club and all Coppell civic organizations recently participated in ‘Allies in Community”. 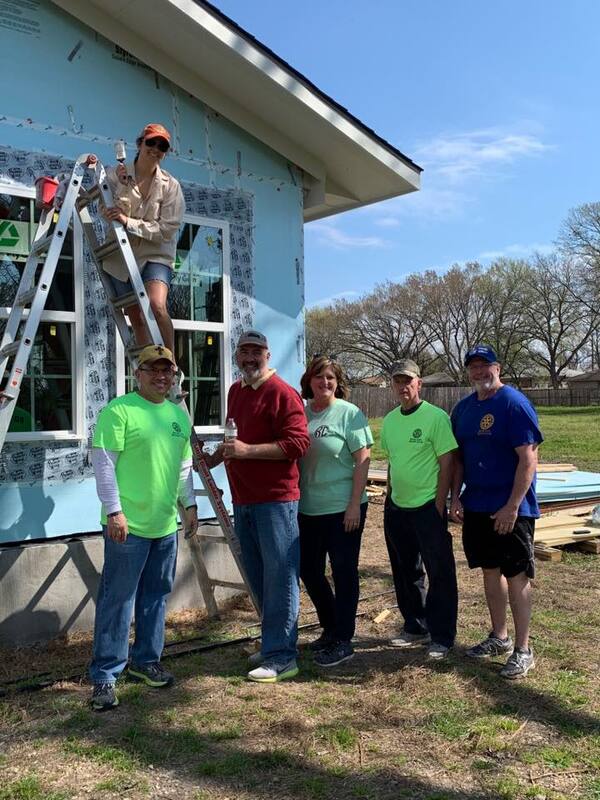 This program that builds relationships through common ground, and helps to foster a deep sense of belonging to enhance Coppell residents active engagement in the City of Coppell. 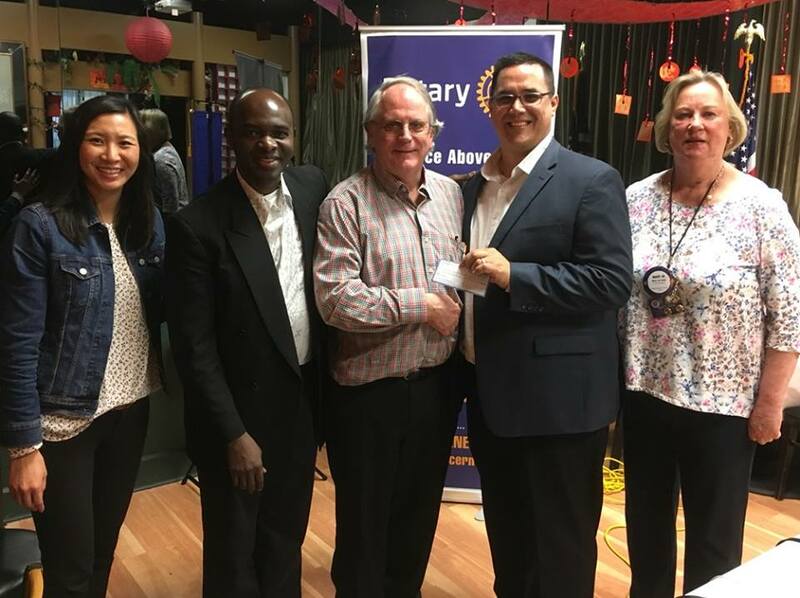 The event included speakers Rotarians Mayor Karen Hunt and Deputy City Manager Vicki Chiavetta. 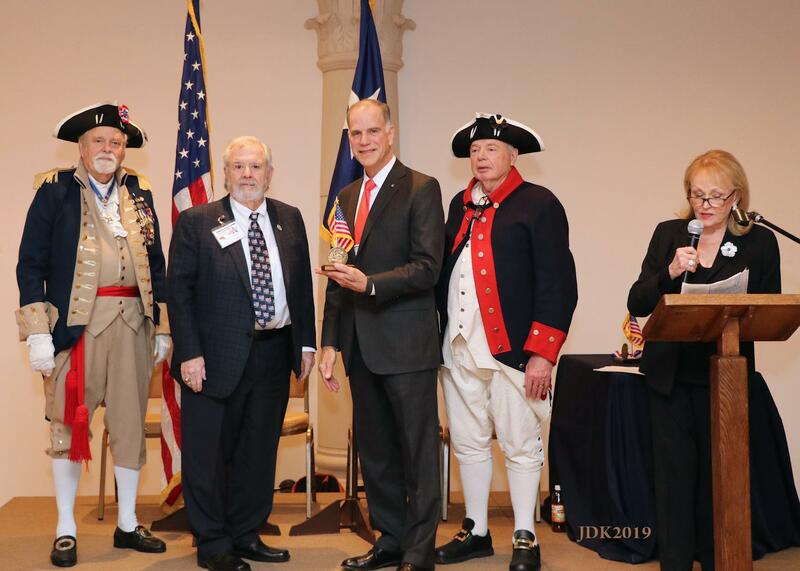 Park Cities Rotary has been selected by the national awards committee of the Freedoms Foundation at Valley Forge to receive the George Washington Honor Medal Award for the annual special event, the July 4th Parade: A Hunger-Fighting Affair. 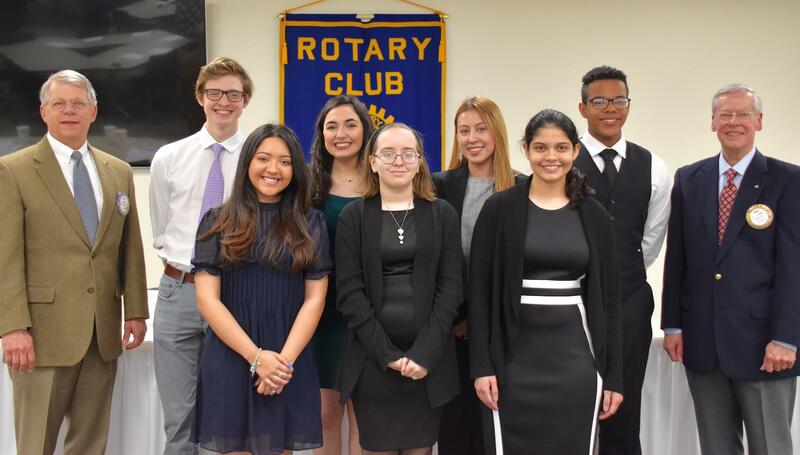 The Mesquite Rotary Club hosted its annual "Four Way Test" Speech Contest at the Mesquite ISD Professional Development Center on March 19th. Contestants from all Mesquite I.S.D. 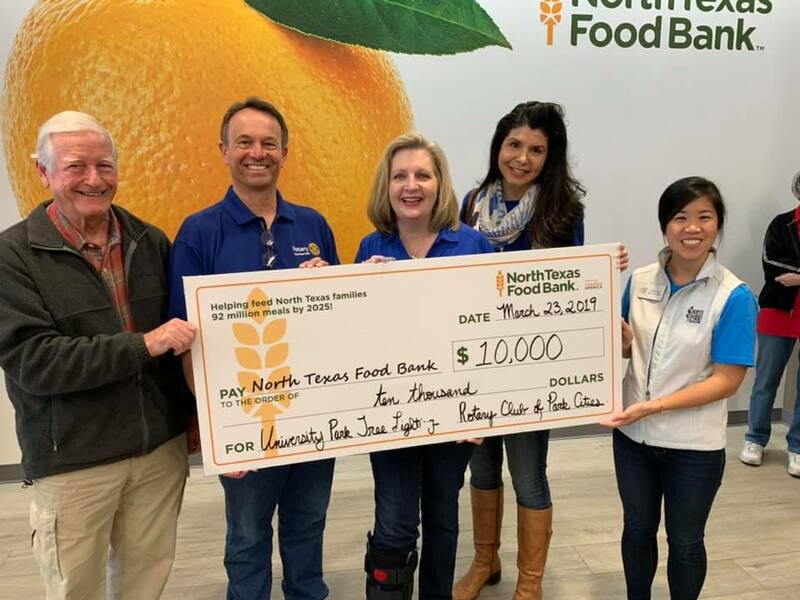 high schools, Dallas Christian School, and Sunnyvale High School participated in the event. 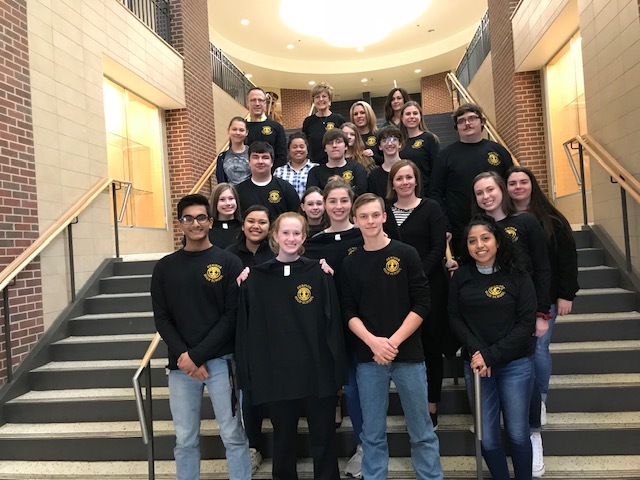 The Rotary Club of Denison is proud to announce the sponsoring of a new Interact club at Dension High School. Pictured are chart members and advisors. Looking forward to seeing how this group will make an impact in their community!